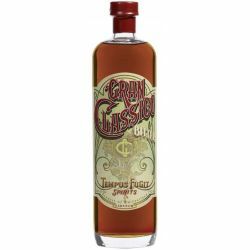 The fusion of nature and the knowledge of the Castro Celts of Galicia, the Gin Celtic board the origins of the celts and the ancient traditions of distillers of Galicia and inspired by their ancient knowledge we can able to create a geneva perfect. 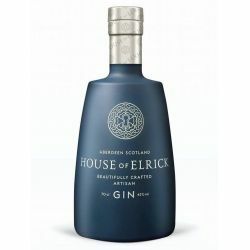 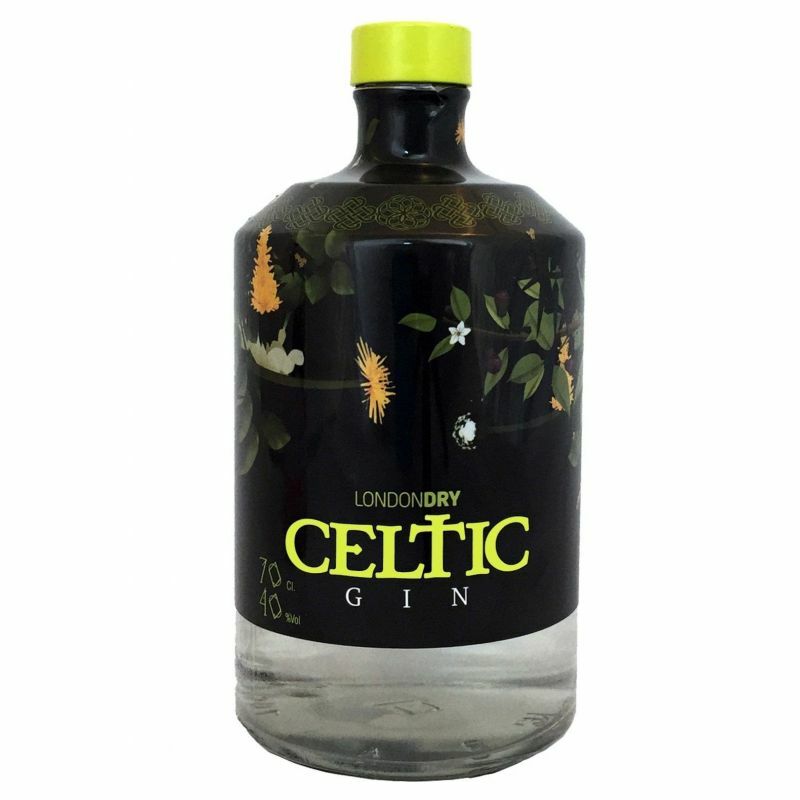 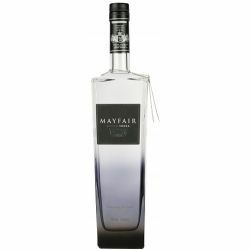 The Gin Celtic is ideal for the classic Gin & Tonic Gin or as part of any exceptional cocktail. 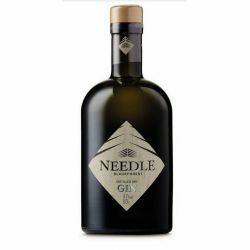 Ingredients: Juniper, orange, ginger, licorice, cardamom, nutmeg, heather, root of angelica, cinnamon, old man, laurel, verbena, lemon and tojo.